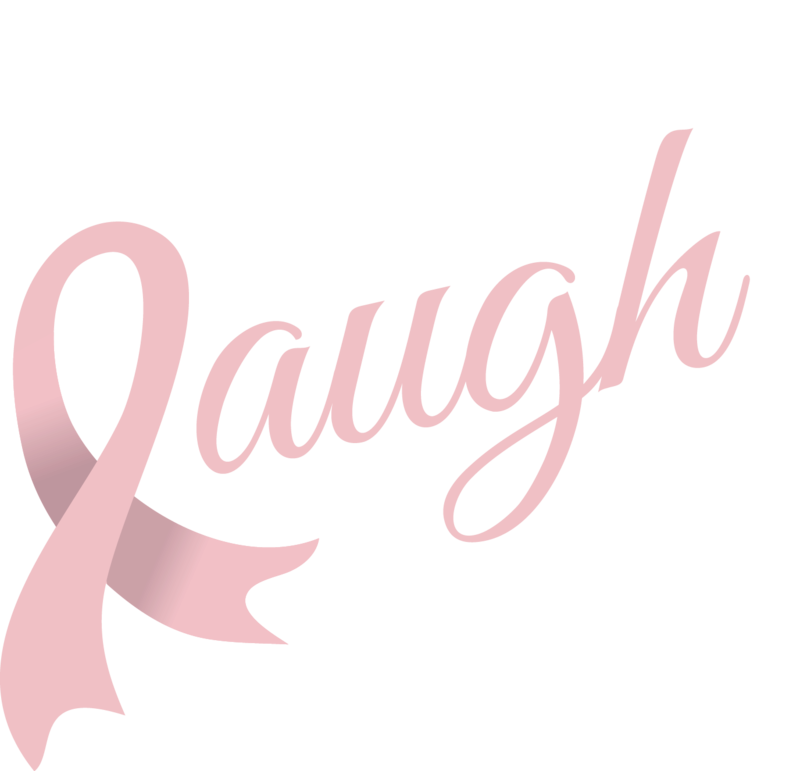 I will be presenting Survivorship Tips – Finding Humor in the Journey through Breast Cancer to nurses, social workers, and other health care professionals who care for cancer patients and their families on Friday, October 13, 2017. This is a closed event. For registration or more information, contact Gwen Herder This presentation will meet Continuing Education Credit for: Identifying coping mechanisms to help cancer patients manage physical and psycholsocial stress while improving their sense of well-being as they transition from treatment to survivorship. But even better . . . it will be filled with laughs and irreverence!